●Please inquire for Ski/Snowboard Rental and Lift Pass. 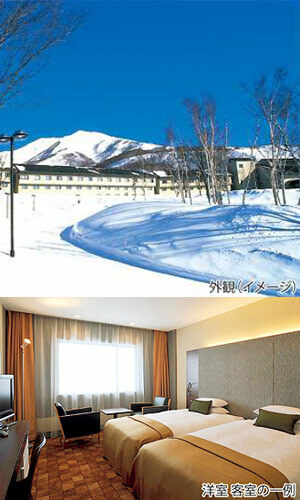 ●To relieve your fatigue at the end of the day or to wake yourself up in the morning, enjoy a nice bath at Niseko Northern Resort Annupuri hot spring which comes directly from the source. ●Good value plan for long stay! Same tour fare for 5, 6, 7 days! We have other choice of city or hotel - arrange as you like! Please feel free to ask!